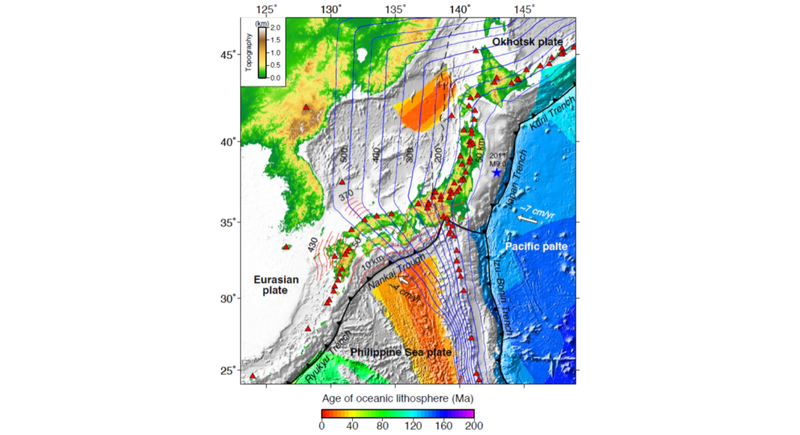 Liu, X., D. Zhao (2016) Seismic velocity azimuthal anisotropy of the Japan subduction zone: Constraints from P and S wave traveltimes. J. Geophys. Res. 121, doi:10.1002/2016JB013116. Zhao, D., S. Yu, X. Liu (2016) Seismic anisotropy tomography: New insight into subduction dynamics. Gondwana Res. 33, 24-43. 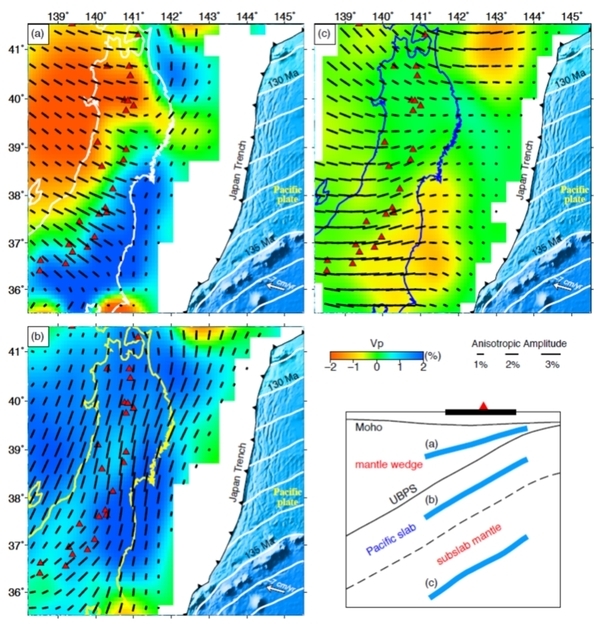 Copyright (c) Department of Geophysics, Tohoku University All Rights Reserved.